President Museveni has castigated civil servants for letting him down in the fight against corruption that he said has been ongoing for many years. 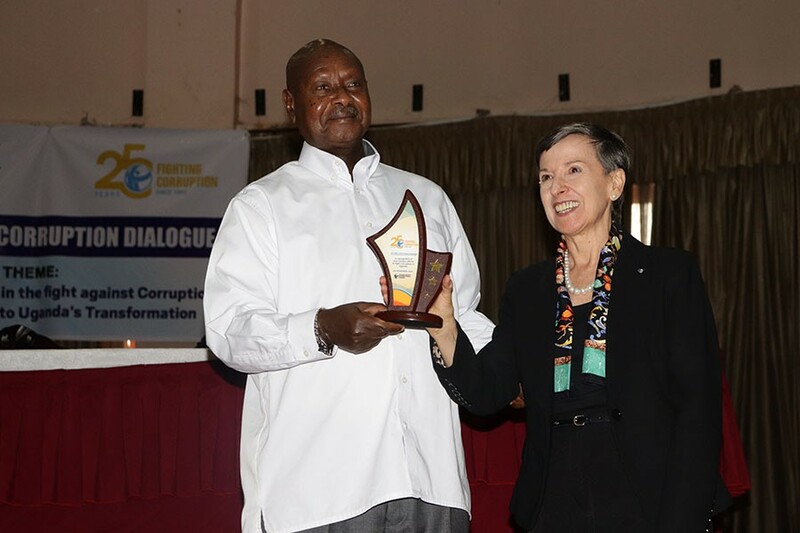 Museveni made the remarks during celebrations to mark 25 years of Transparency International at Imperial Royale Hotel in Kampala on Tuesday afternoon. Museveni said that before the NRA went to the bush, corruption was among the problems affecting the country, adding that when they captured power in 1986, they focused on overhauling the army and left other government institutions and departments like the civil service. 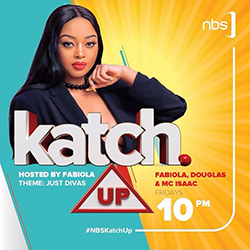 “We inherited them (civil servants) because we didn’t have enough man power to run the government departments and left the UPDF as the nucleus of everything. Even if we had enough man power, we could not overhaul the entire civil service,”Museveni said. According to Museveni, the NRA/M then insisted that some of the civil servants like the Sub County chiefs and LC5 chairmen whom he advocated to be elected in order to help in the fight against corruption but noted he has been let down. In the past, there have been many cases of corruption especially committed by government officials and other civil servants. Last month, an internal audit by the United Nations indicated that officials from the Office of the Prime Minister through corruption and mismanagement misappropriated money meant for refugees. Many people have since blamed President Museveni of not having the will to fight corruption adding that his government thrives on corruption. He however noted that whoever says that he does not have the will to fight corruption is wrong and deserves to be taken to the mental facility in Butabika. Museveni said that he now has medicine for corruption especially among civil servants that he said would soon be applied. The president noted that the country currently has enough civil servants to replace the corrupt ones adding that since the population is fed up with them, chasing them will now be easy. “We have given them(civil servants) to expose themselves and the entire population is fed up of them. They will no longer blackmail us,”Museveni noted. He was later awarded for his efforts to fight corruption in the country. Speaking to the Nile Post later, Transparency International chairperson, Delia Ferreira Rubio said interventions as highlighted by the president are good but noted they need to be put into practice. “Laws are in place but are not enough. They need to be enforced. We need to stop impunity that makes corruption thrive,” Rubio said.